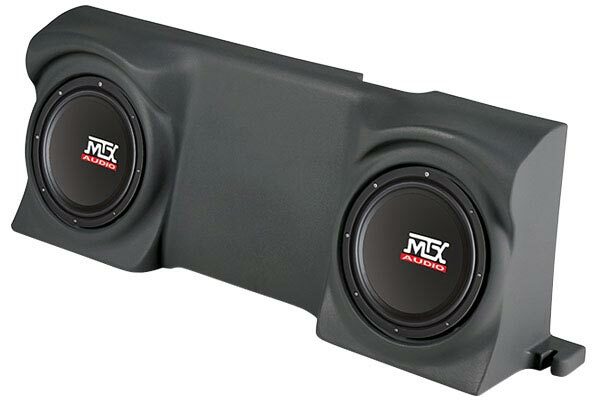 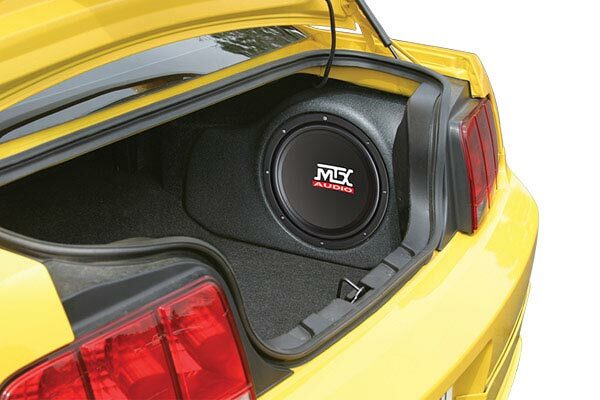 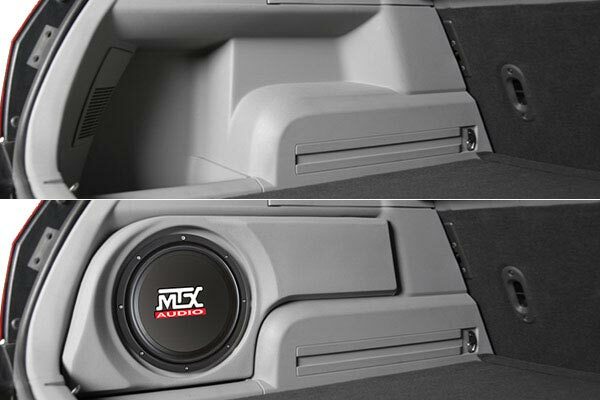 MTX F150C09FB10U - MTX Thunderform Subwoofer Enclosure - FREE SHIPPING! Subwoofer mounting depth: 4.75 in. 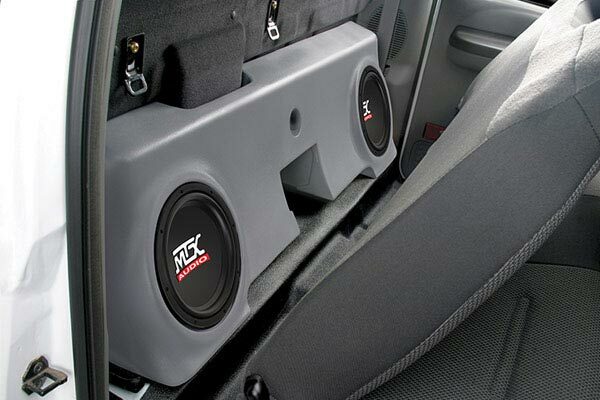 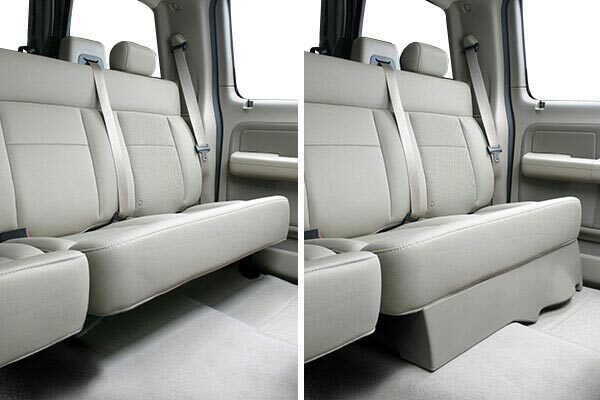 Reference # 753-355-604 © 2000-2019 AutoAnything, Inc.